INCREDIBLE penthouse condo located in the prestigious Legends at Lowry! Spacious, third floor unit, with soaring ceilings, HUGE windows, abundant natural light and private balcony! Enjoy a large kitchen with ample storage, an open floor plan perfect for entertaining, private bedrooms located on separate sides of the unit, a generous five piece master bathroom, enormous walk in closets, in-unit washer and dryer, a private garage and two additional parking spaces! Spectacular community amenities include fitness & business center, pool, hot tub, BBQ area and club house! Just minutes from the Lowry Beer Gardens, Stanley Marketplace, dog parks, shopping & dining. 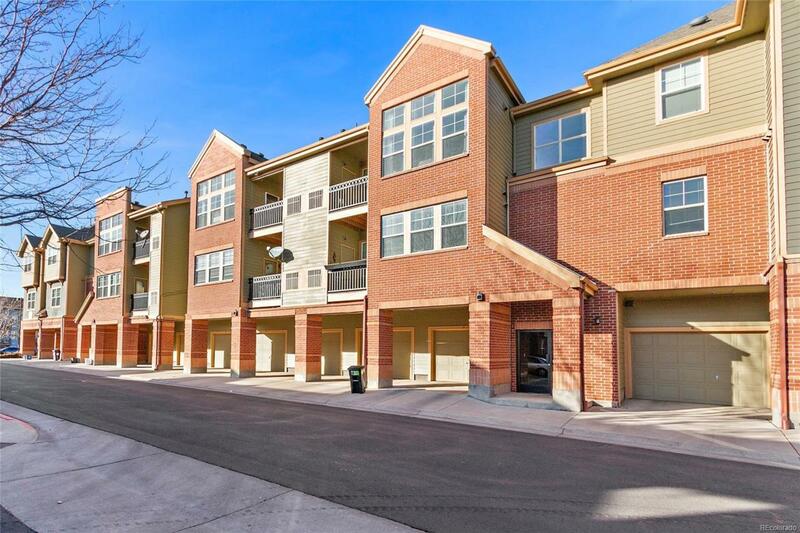 Easy Access to Downtown, Cherry Creek, Fitzsimons Medical Center and DIAthis location cant be beat! Dont miss your opportunity to own at this affordable price in Lowry! Association Name Primary Legends At Lowry Condominium Association Inc.